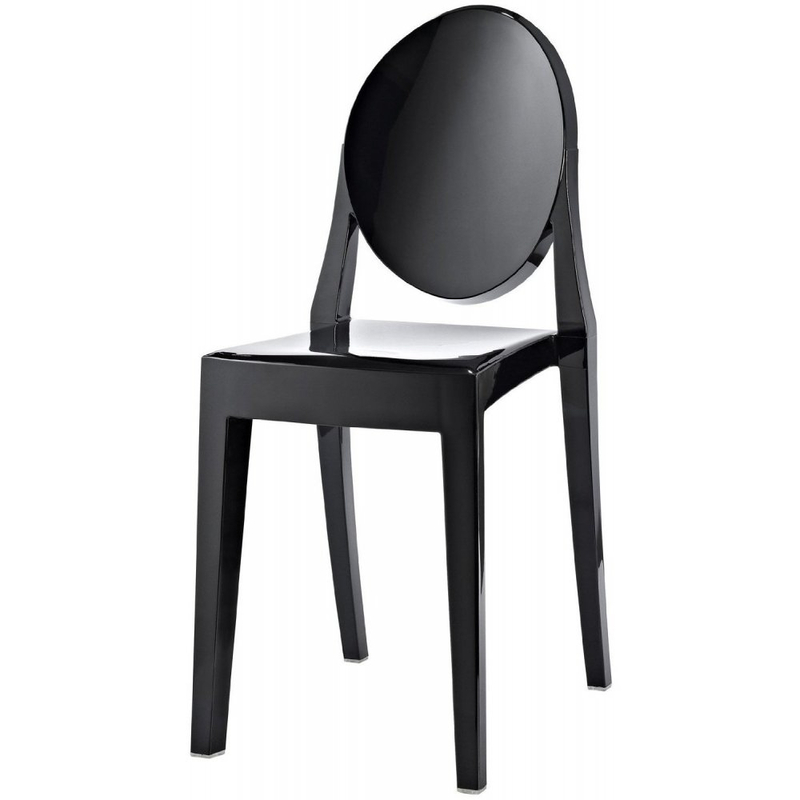 Our Ghost Dining/Side Chair is faithful reproduction of this Philippe Starck design classic. 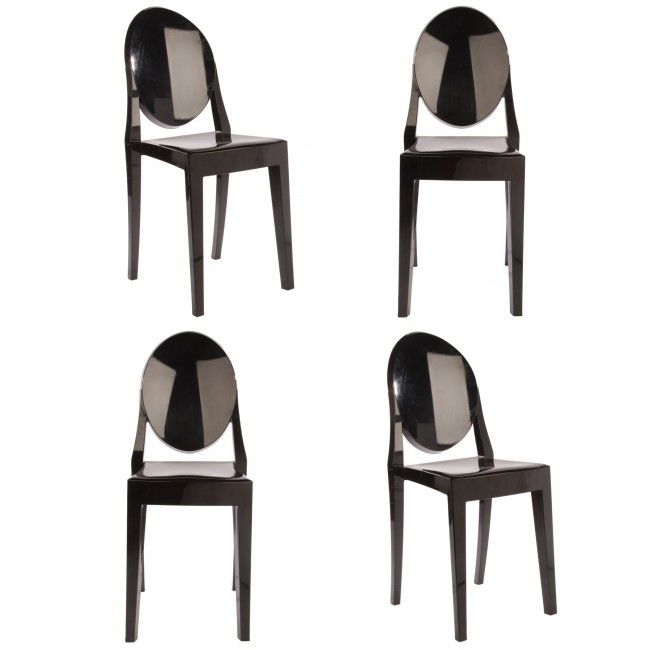 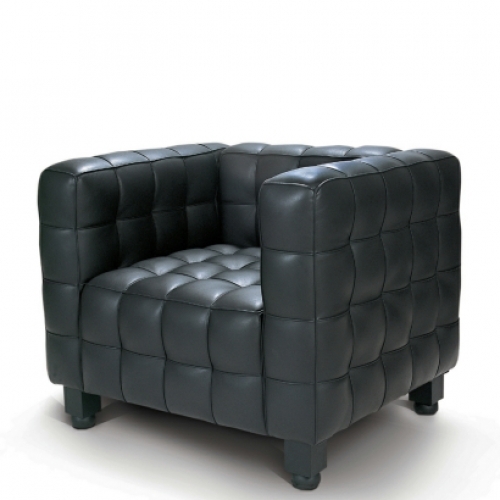 These fantastic iconic chairs will transform any interior space with its mixture of cutting edge contemporary design and classic elegance, these chairs are guaranteed to become a well loved fixture in any home or office. 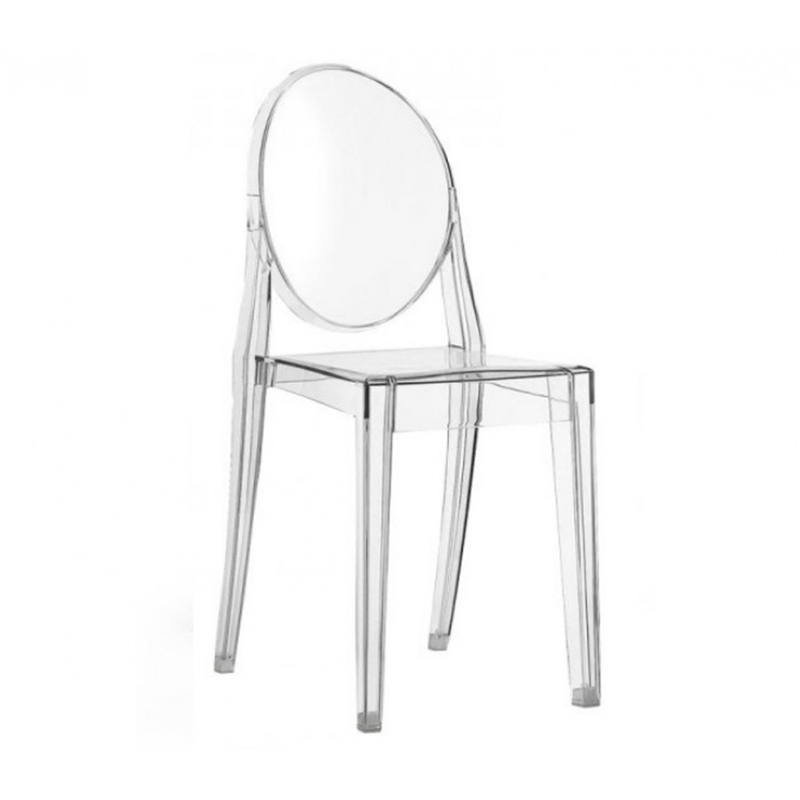 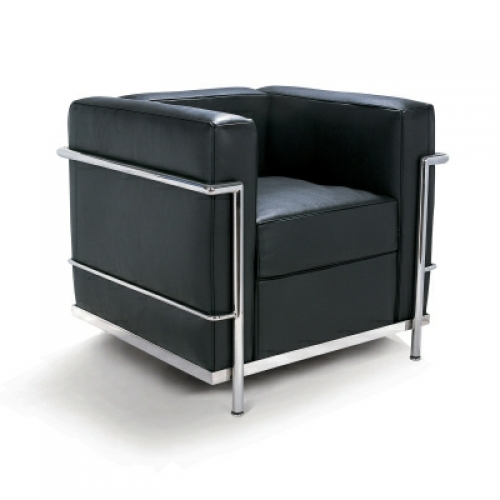 The chairs are made in crystal clear or black acrylic and are in one piece therefore no assembly is required. 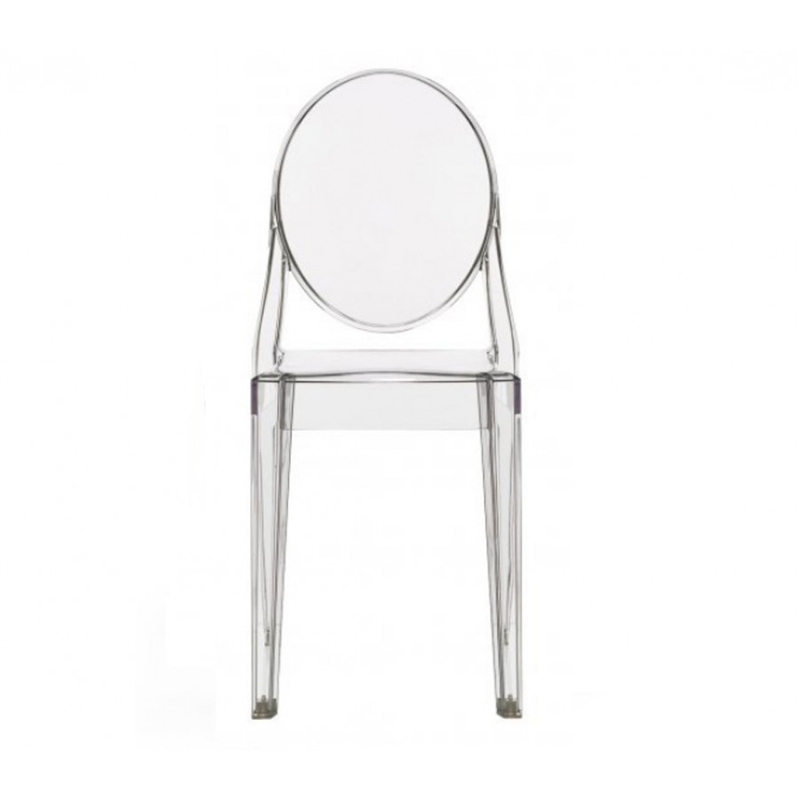 These chairs are extremely versatile and can be mixed and matched with our Ghost Armchair to create that truly contemporary or classic look. 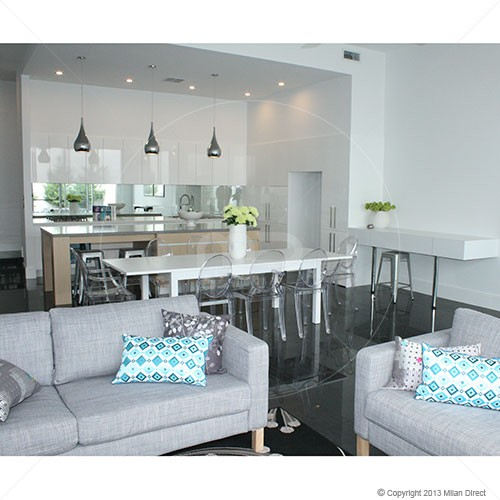 They are natural companions to a wide variety of dining tables and sit comfortably with traditional and modern dining areas. 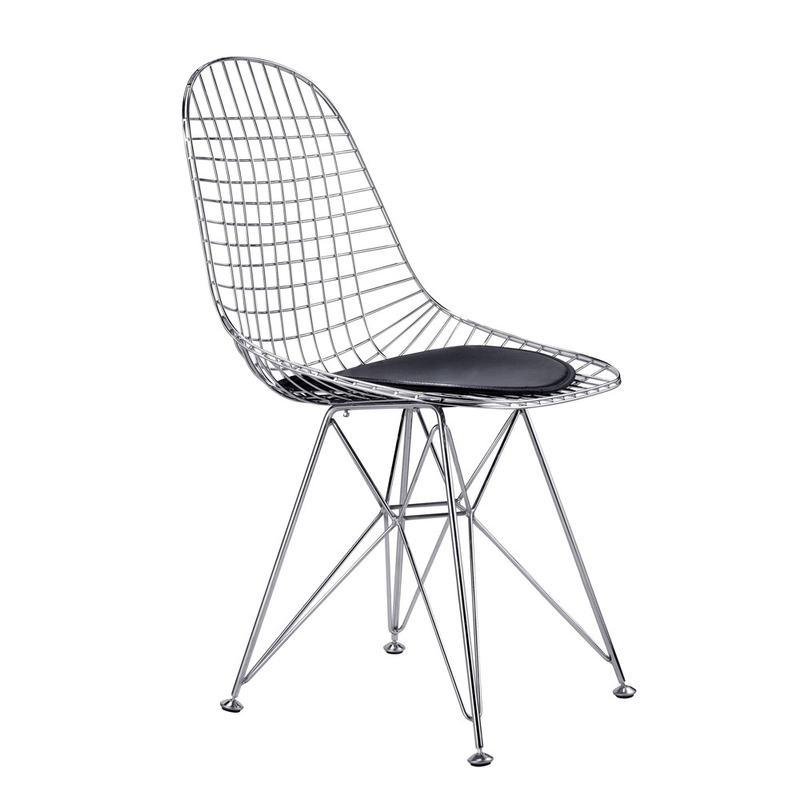 Categories: Chairs, DINING, Dining/ Side Chairs, Dining/Side Chairs, Home & Office, LIVING.